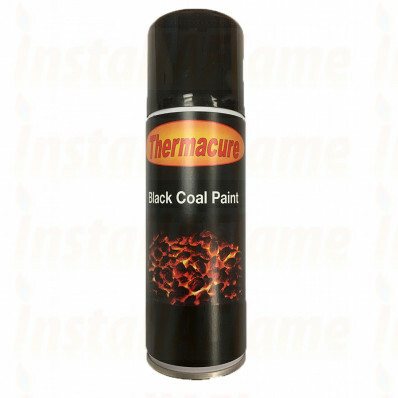 Black Coal Paint, High Temperature Resistant. Due to delivery issues with transportation of liquids in pressurised containers please contact for quantities required. 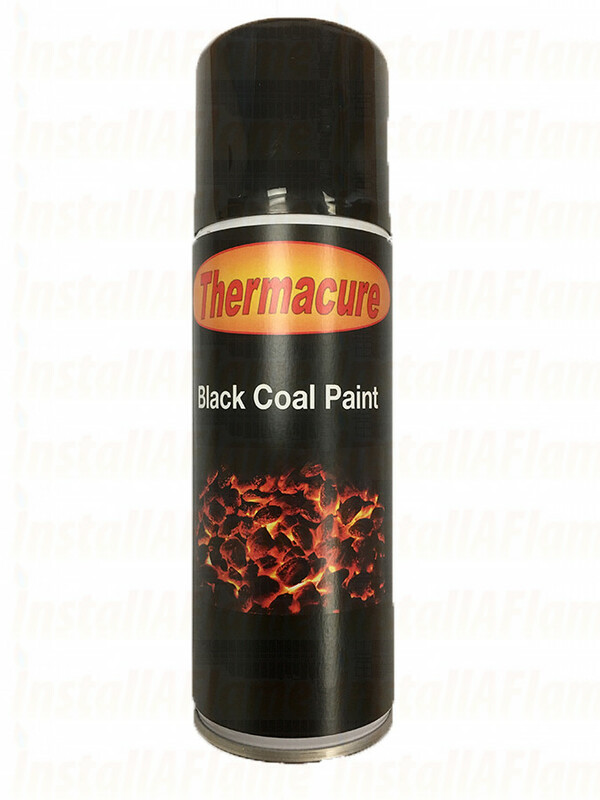 Black coal paint is an ultra high temperature paint to rejuvenate gas coals one coat decorative finish, designed to enhance the appearance of gas coals.